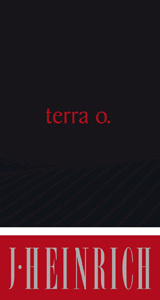 TERRA O. A special name for a special wine. 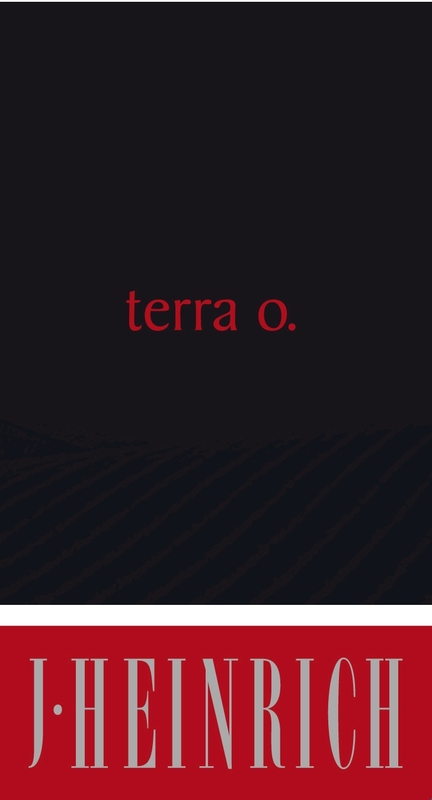 It epitomises the terra oppidorum soil in Burgenland. Blaufränkisch, Cabernet Sauvignon, Merlot and Syrah. Harmonious blend of indigenous and international grape varieties. Long, gentle maturation in small oak barrels give this wine power and great cellaring potential.